HomeTerpenesWhat Do Cannabis and Beer Have in Common? Terpenes. If you’ve ever perceived that certain beers, especially IPAs (India Pale Ales), have an aroma that resembles some strains of cannabis, you were right. In fact, the similarity of scents in cannabis and beer is due to the presence of a special chemical called a terpene that is found in both the hops used to brew beer and many types of marijuana. Terpenes are the molecules in cannabis that both convey its sometimes pungent aroma and that have been found to deliver astonishing medical efficacy. The three primary medical benefits of terpenes are the reduction of systemic inflammation, anti-cancer properties, and their role as analgesics (pain killers). Cannabis and beer (made from hops, pictured here) overlap in their possession of terpenes like humulene. Humulene is a terpene found in many strains of cannabis that is known to offer a wide range of medical benefits. It is also found in the hops used to brew beer. 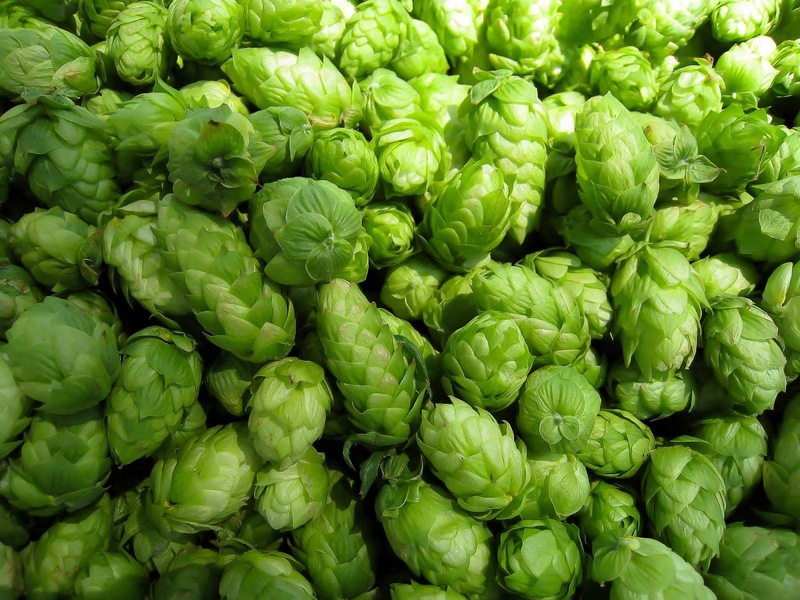 It is so prevalent in hops, in fact, that it gained its name from the Latin word Humulus lupus, which means hops. However, hops and cannabis possess more in similarity than simply humulene. The most common terpene in cannabis is myrcene, one that is found throughout nature—and in significant quantities in hops. This is why the right mix of these delicate molecules in one’s favorite carbonated brew can so closely mimic the aroma of their go-to strain of cannabis. Like many other terpenes, humulene has been proven to be a powerful anti-inflammatory, making it beneficial for patients with conditions such as arthritis, bursitis, and fibromyalgia. Unlike many other terpenes, however, humulene also is an appetite suppressant. This rare characteristic (which it shares with the cannabinoid THCv) gives this molecule a promising future as a dietary aid in helping modern Americans fight obesity and maintain health. 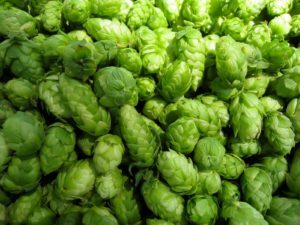 Some research has revealed that humulene is best able to do things like fight cancer and reduce inflammation when paired with another terpene found in hops, BCP (β-caryophyllene). A 2007 study published in the Journal of Pharmacy and Pharmacology revealed that BCP and humulene work together to kill cancer cells. This is an example of the terpene’s anti-inflammatory power at the cellular level. A study conducted in 2007 and published in the European Journal of Pharmacology found humulene to possess significant anti-inflammatory properties. Researchers concluded that the terpene is as effective as dexamethasone, a popular steroidal anti-inflammatory drug. 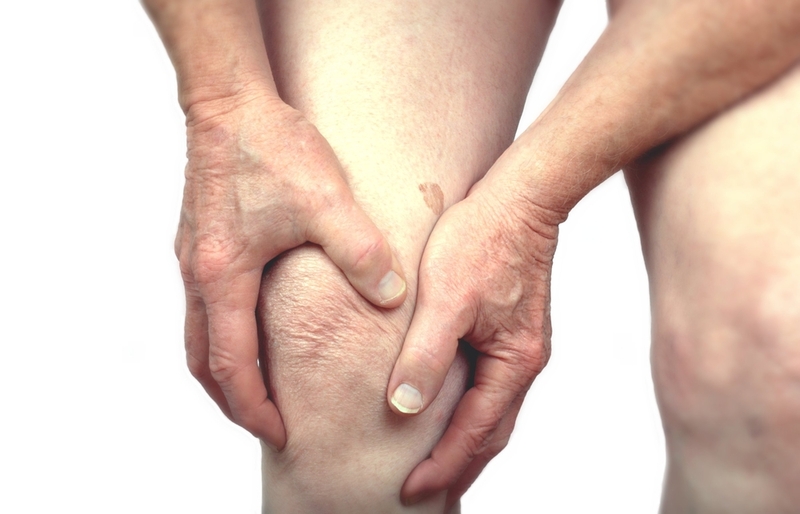 Thus, humulene could be one of the driving causes of cannabis’ impressive effectiveness for arthritis. A group of researchers in 2009 published a study in the British Journal of Pharmacology that found humulene to be a powerful anti-inflammatory when consumed orally. “Humulene, given either orally or by aerosol, exhibited marked anti-inflammatory properties,” reported the researchers. 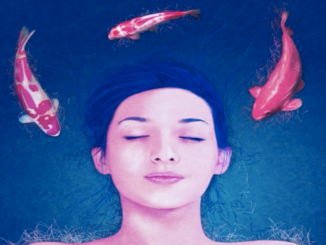 While both beer and bud produce psychoactive euphoria, they offer more than just a good buzz. The next time you crack a bottle of your favorite craft beer and your olfactory senses light up, remember humulene, the magic molecule that does everything from fight cancer to kill appetite to help patients with arthritis.